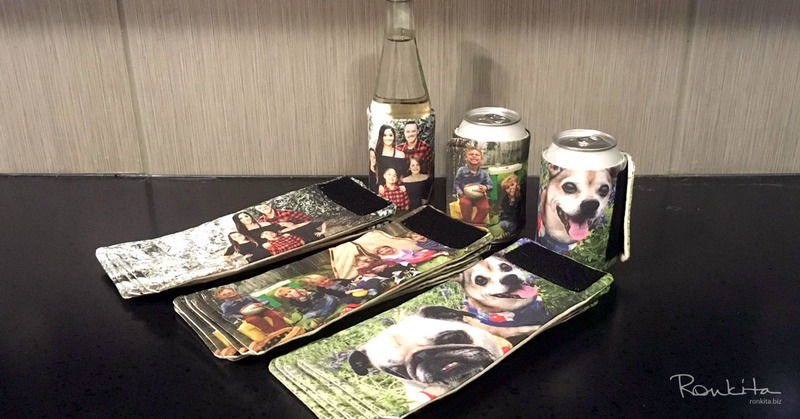 If you’re like us, your pets are part of your family, and this is a way to show them off around your home. 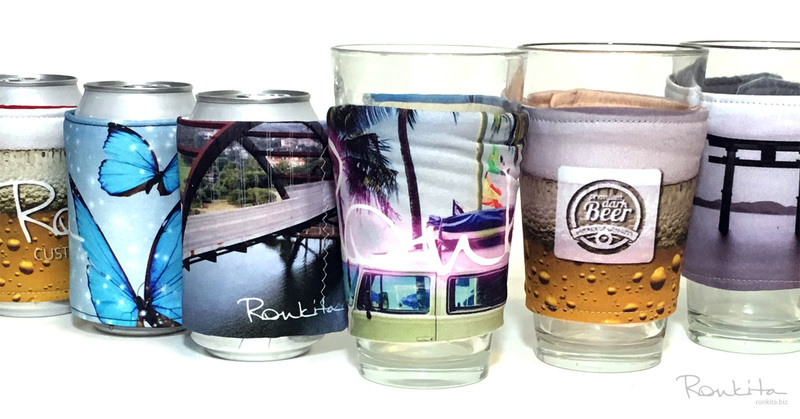 Custom, branded drink cozies made from photos, artwork, logos, and any other graphics. 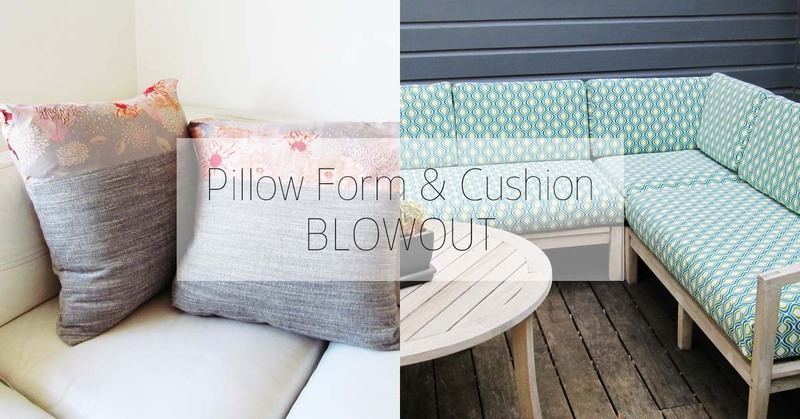 If you want new pillows or cushions, now is a great time to get them. 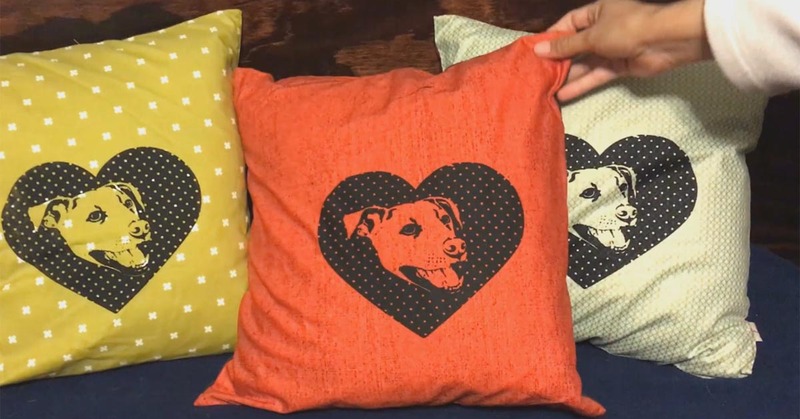 We have a number of different pillow inserts/forms and cushions that are taking up space, so we’re clearing them out for a great deal, and you can have custom covers made too. 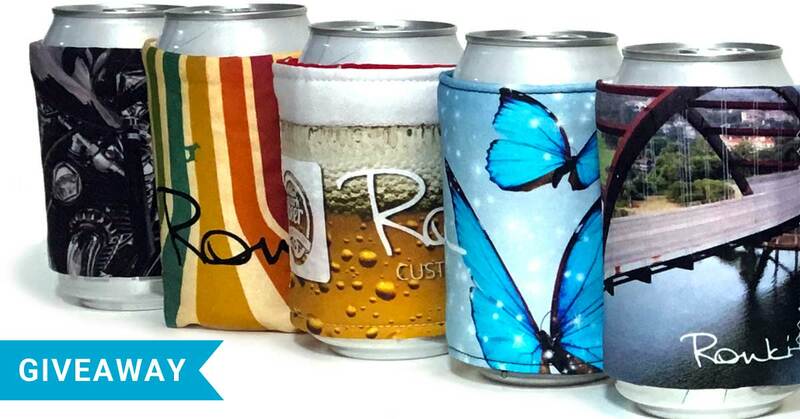 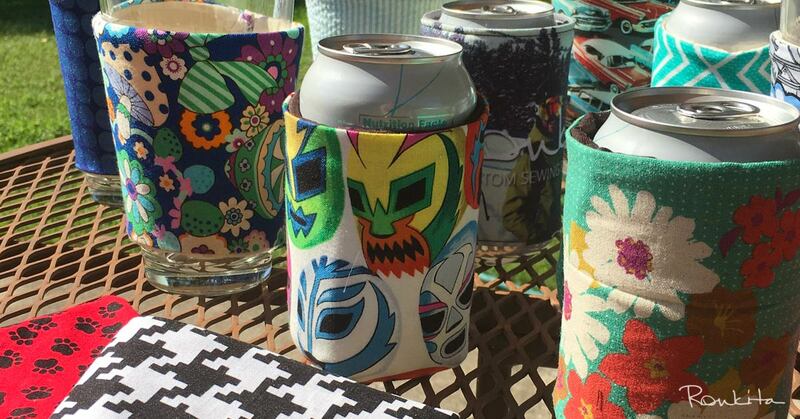 Stand out from the crowd and show off your unique style with personalized drink cozies. 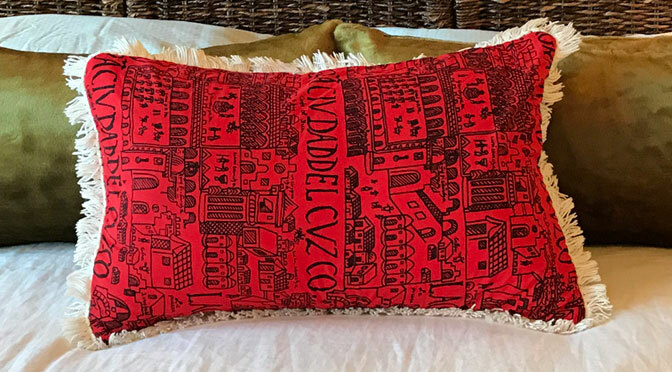 Do you need an ottoman? 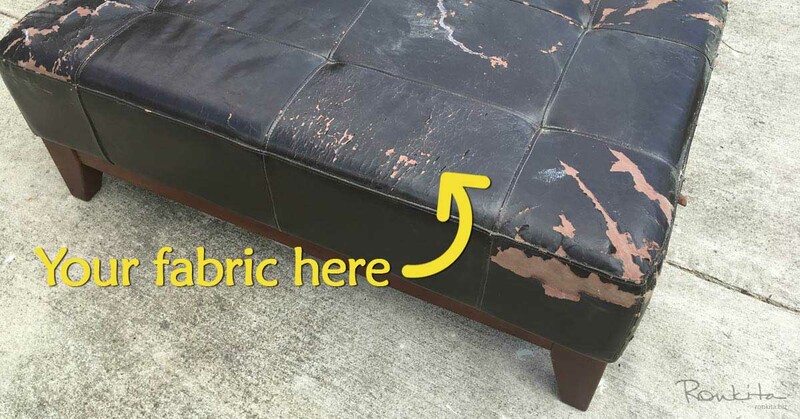 Do you want it upholstered to match your space? 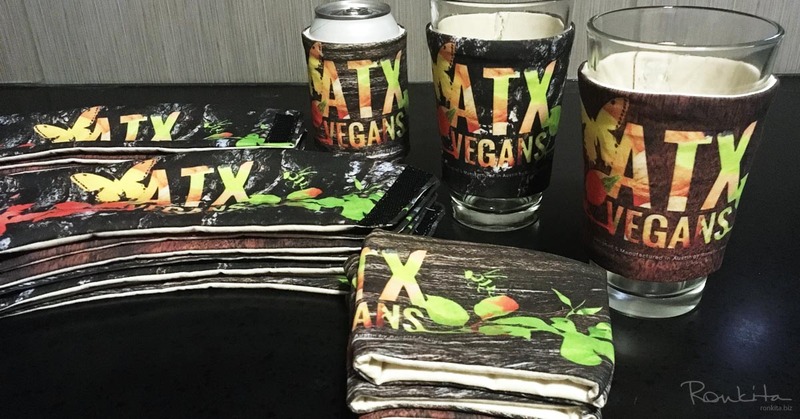 Now you can get just that! 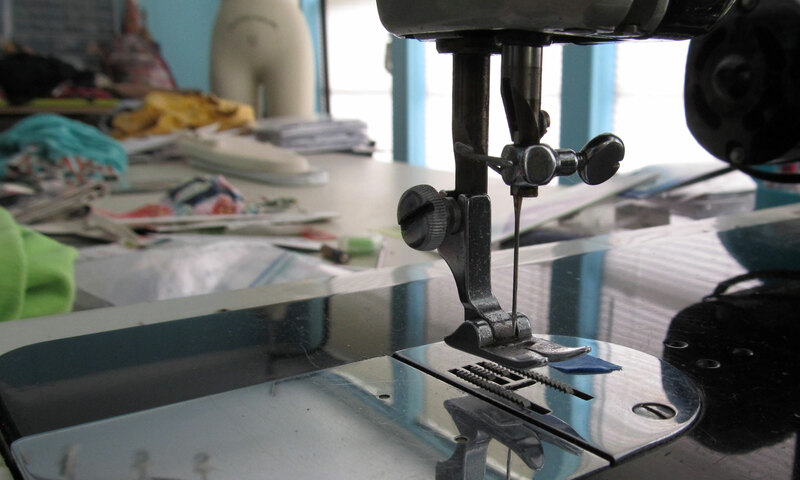 I’ve been focusing a lot on upcycling recently, like this earlier blog post about the issues with fast fashion and working on custom client projects.